My oldest daughter Natalie got her first pair of pointe shoes a few weeks ago. Kind of a big deal to a dancer!! My knowledge of dance is minimal, but I do know sewing and am fascinated by how the two relate to each other. Pointe shoes are not something you go in a just pick up off a shelf. The fitting process takes some time and the ladies who helped us find the right shoes were meticulous and made the appointment so much fun. 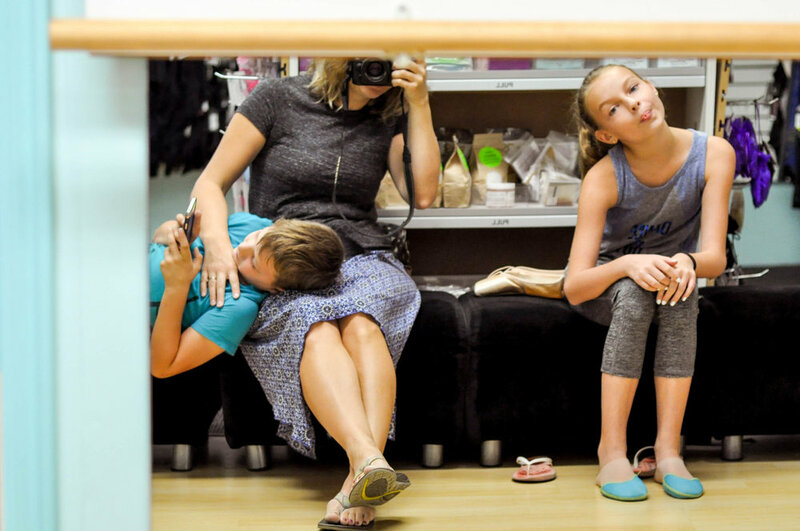 The shoes have to fit perfectly -- there is no buying a size to big so she can grow into them, since a dancer could get injured if they don't fit just right. She had her first pointe class on Thursday. I so wish I could have gone in there with my camera as all the girls learned to put their shoes on for the first time! But, that's not allowed. Booooooooo. Natalie also auditioned for the Nutcracker yesterday and got a part! She'll be a candy cane and she's so excited. I'm not sure how excited either of us will be when I drive her to rehearsals at 7 a.m. every Saturday morning, though, ha! As a seamstress, I love looking at costumes. Costume sewing (for Halloween) tops my list of favorite things to sew, but I know costumes for ballet are a whole 'nother thing. I have no idea what her candy cane costume will look like, but I'm enjoying looking at these beauties! Also, poor Clara's nightgown in this photo is a corset. Sounds comfy, haha. I love being involved in dance productions and sewing is the way I know how to do that. 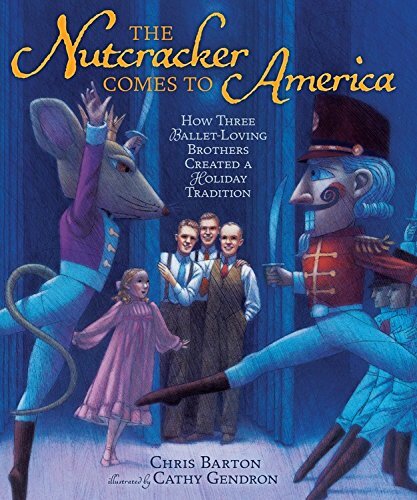 I do have to join "a committee" for this Nutcracker production. Not sure what that entails. But if there's a costume committee, I'm there. Just don't give me the snack bar committee. Haha! While on the subject, out of curiosity, I was researching how pointe shoes are made and found this video. 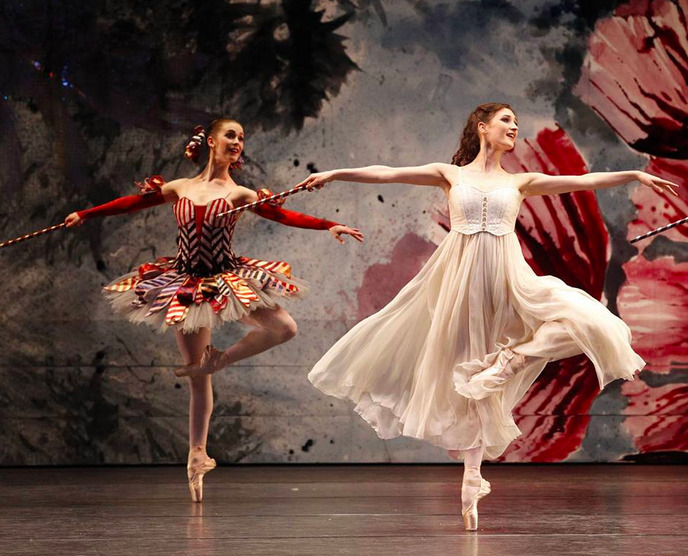 I love how the ballerina calls the makers artists and their craft an art form that enables their very livelihood. It really is a cool industry! And now I know why they cost so much, ha! *This post contains affiliate links, which means that while I'm not paid to promote certain items, I do earn a small percentage from your purchases when you use these links. rest assured that I only recommend items I truly love!